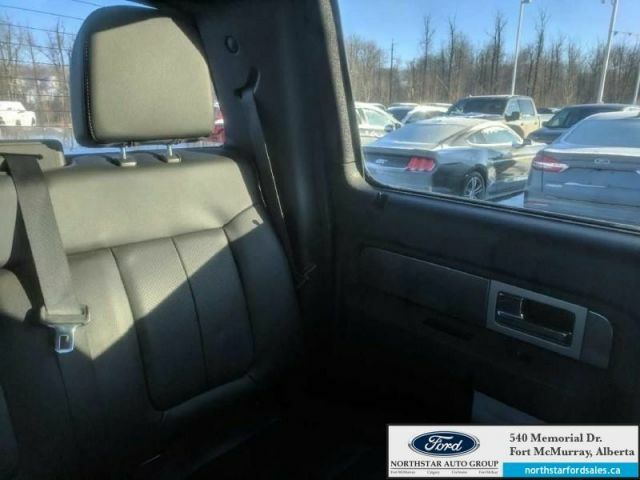 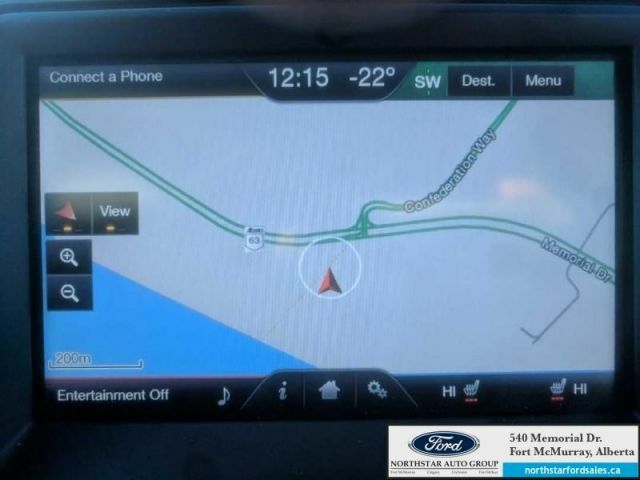 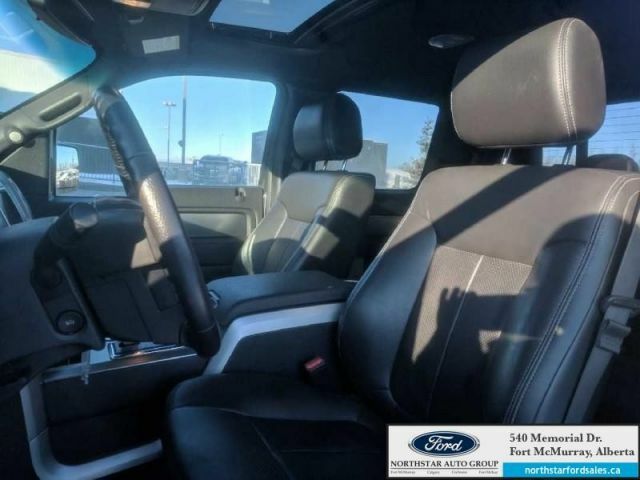 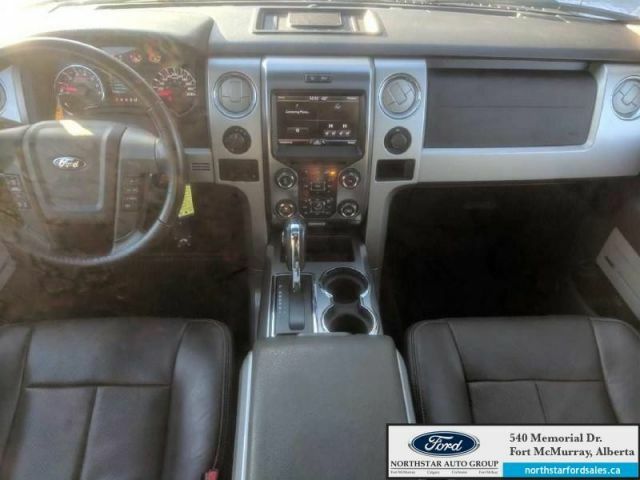 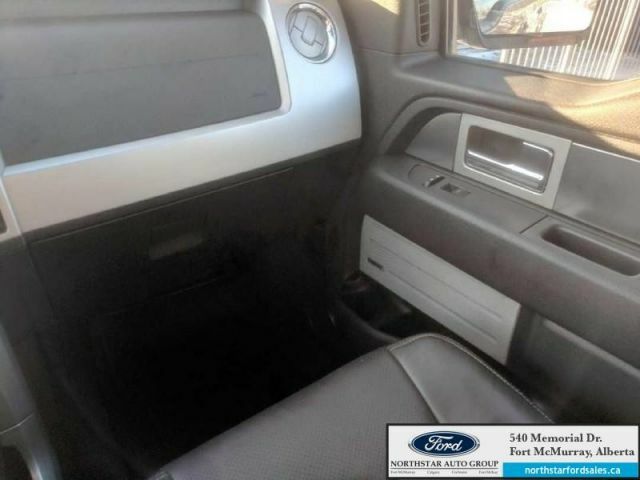 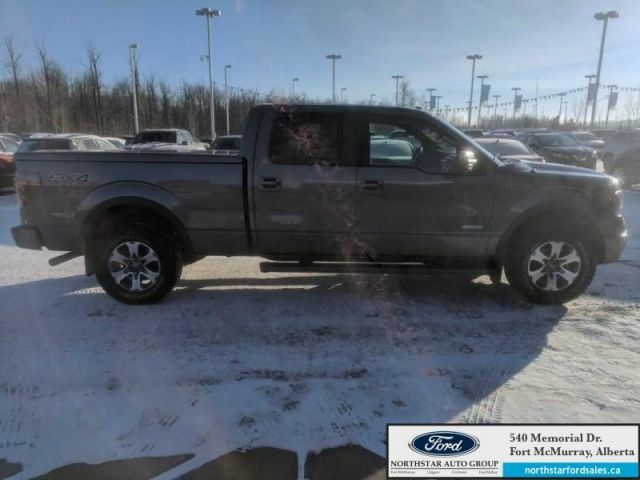 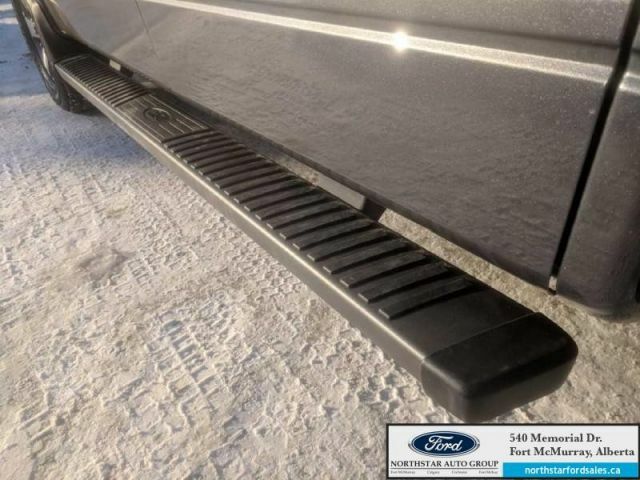 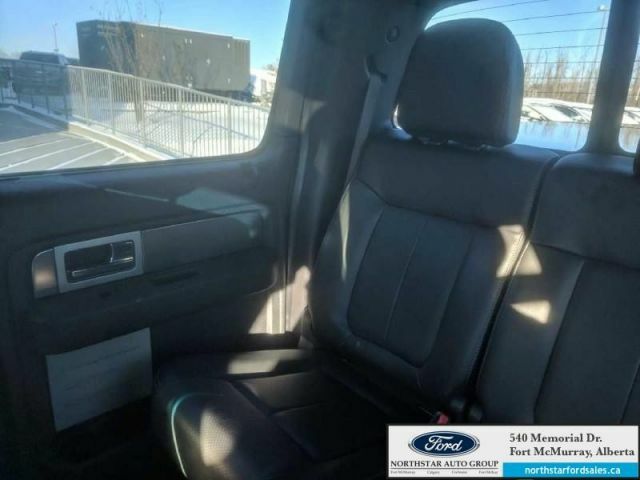 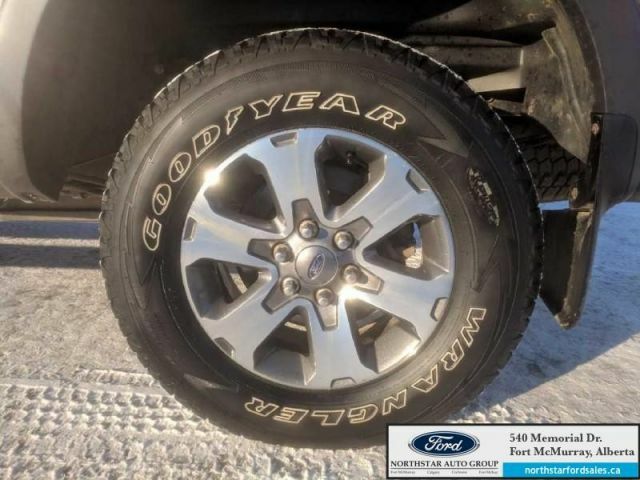 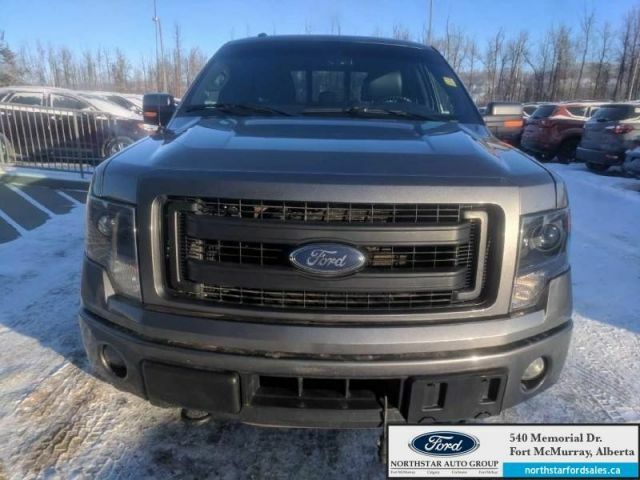 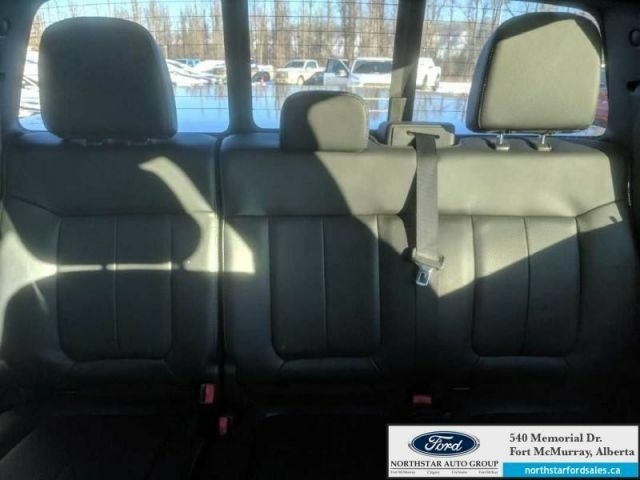 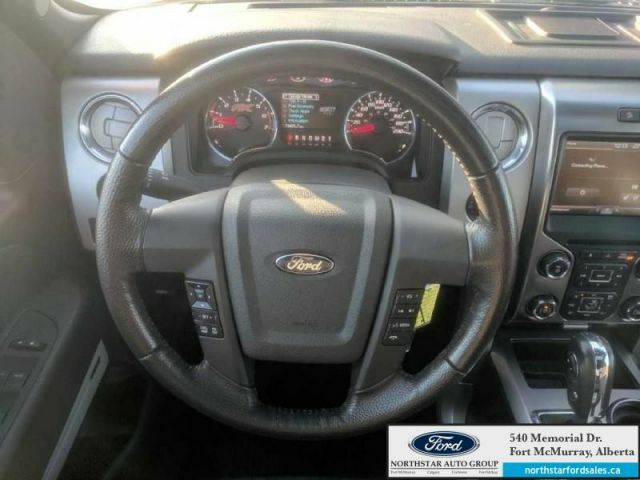 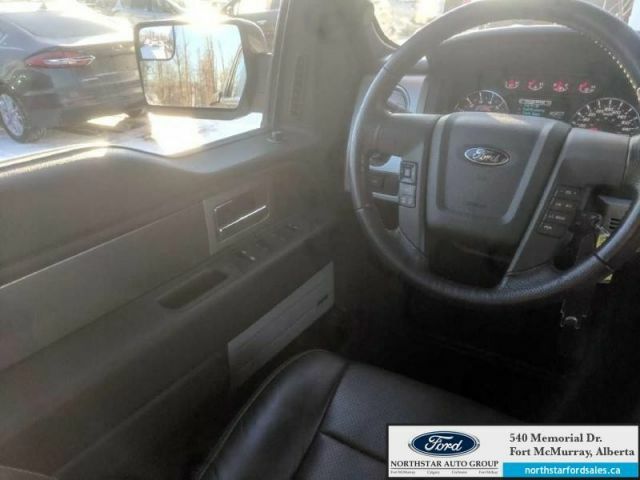 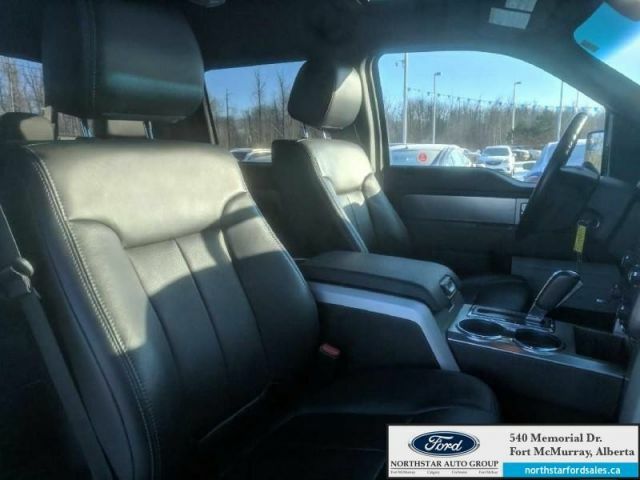 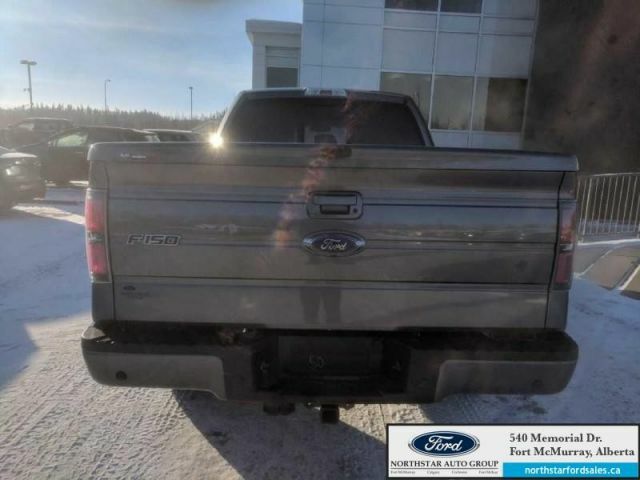 This 2014 Ford F-150 is for sale today. 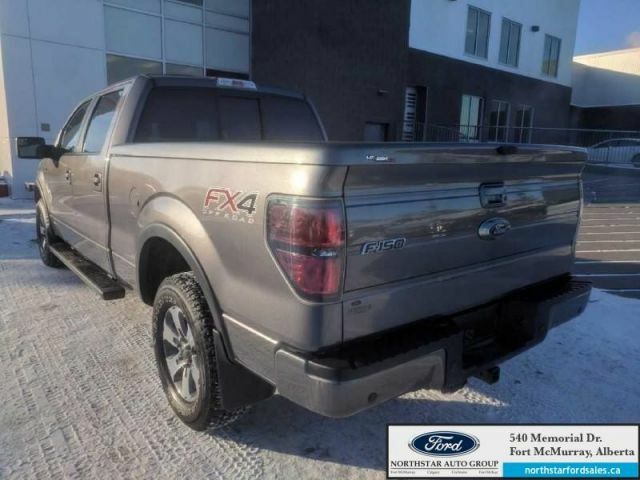 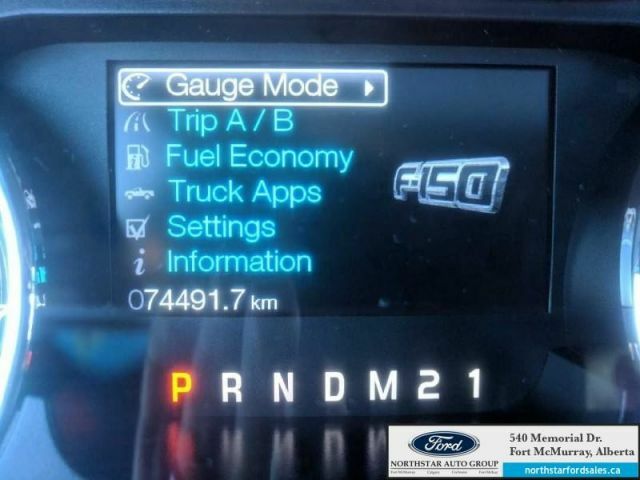 This crew cab 4X4 pickup has 74491 kms. 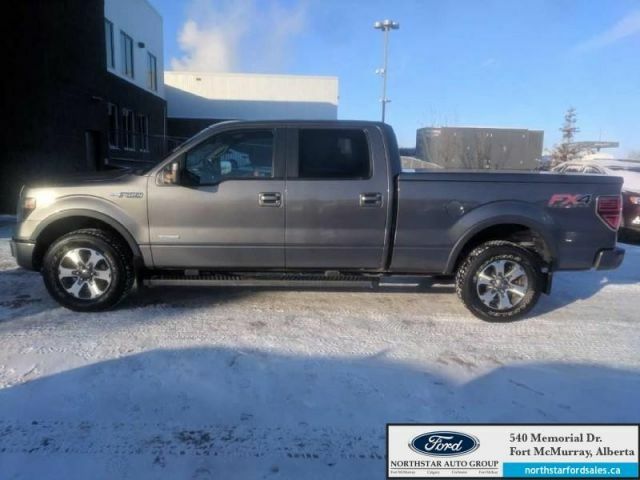 It's sterling grey metallic in colour. 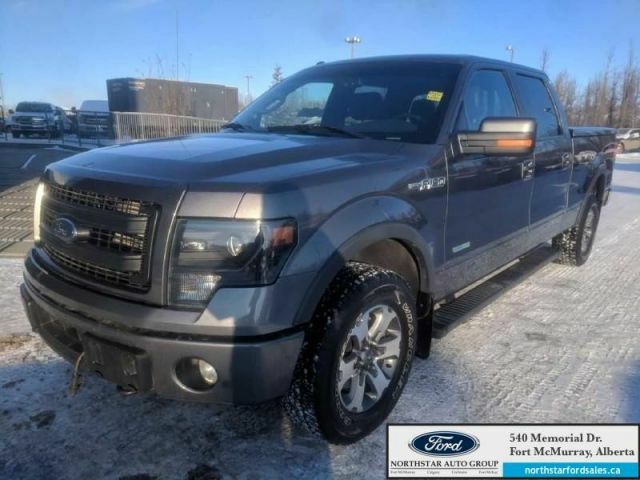 It has an automatic transmission and is powered by a 365HP 3.5L V6 Cylinder Engine. 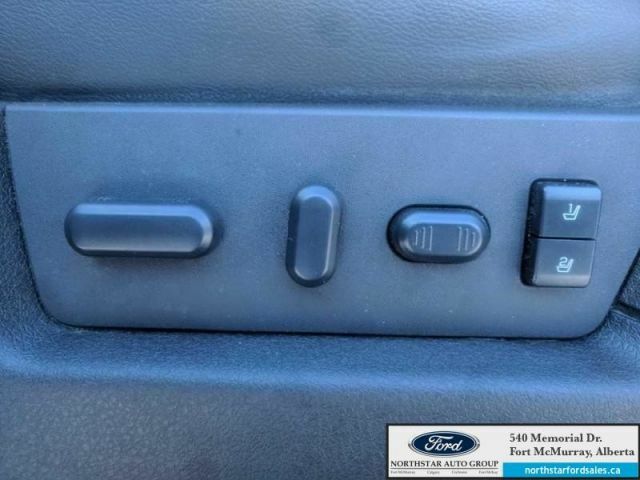 This vehicle has been upgraded with the following features: Air, Rear Air, Tilt, Cruise, Power Windows, Power Locks, Power Mirrors. 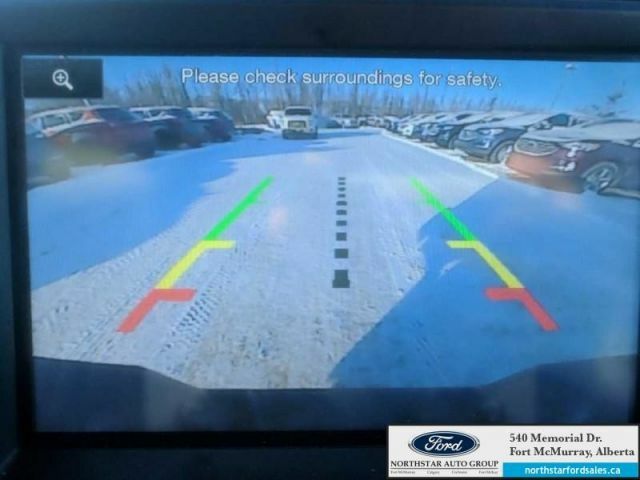  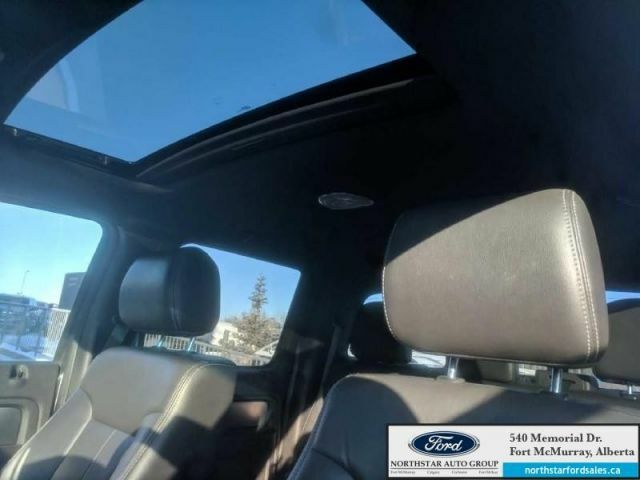 To view the original window sticker for this vehicle view this http://www.windowsticker.forddirect.com/windowsticker.pdf?vin=1FTFW1ET4EFC11160. 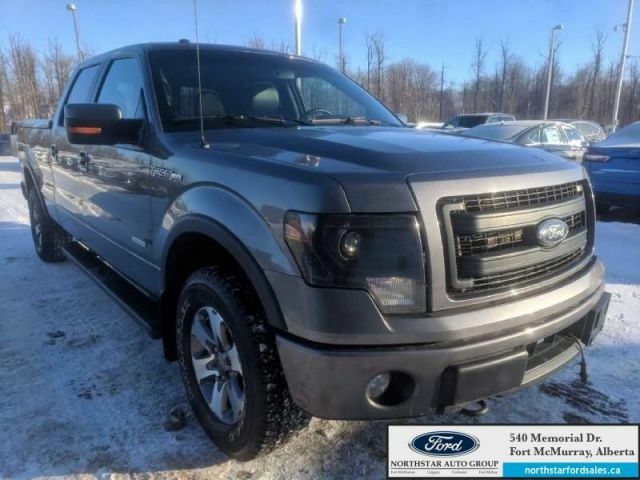 Buy this vehicle now for the lowest weekly payment of $123.33 with $0 down for 72 months @ 5.23% APR O.A.C. 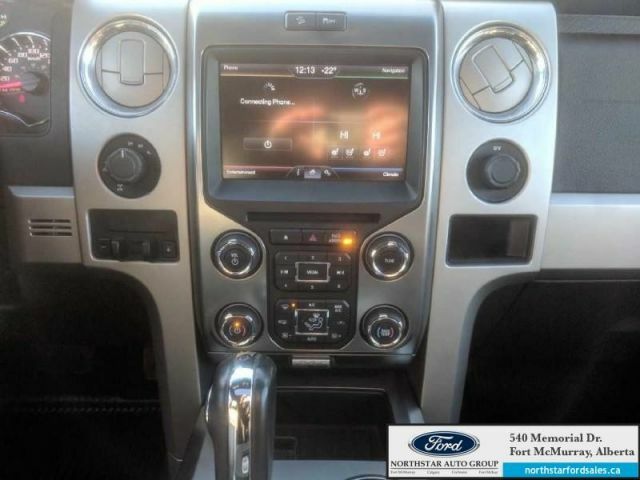 ( Plus applicable taxes - $806 DOC FEE'S ARE INCLUDED IN ALL PAYMENTS & PRICING / Total cost of borrowing $5466 ). 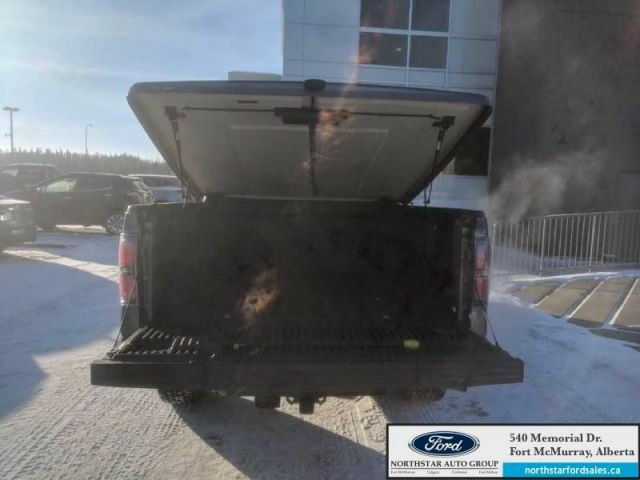 See dealer for details.